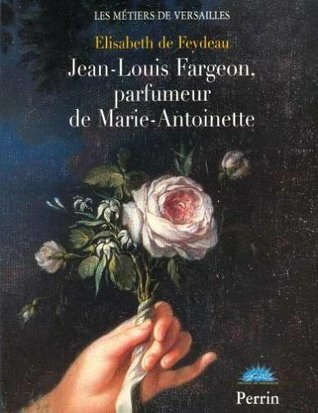 An excellent book on the history of Marie Antoinette and of course her perfumer. It also includes some information on fashion of the time and on the first fashion designer and celebrity stylist Rose Bertin. I highly recommend it!